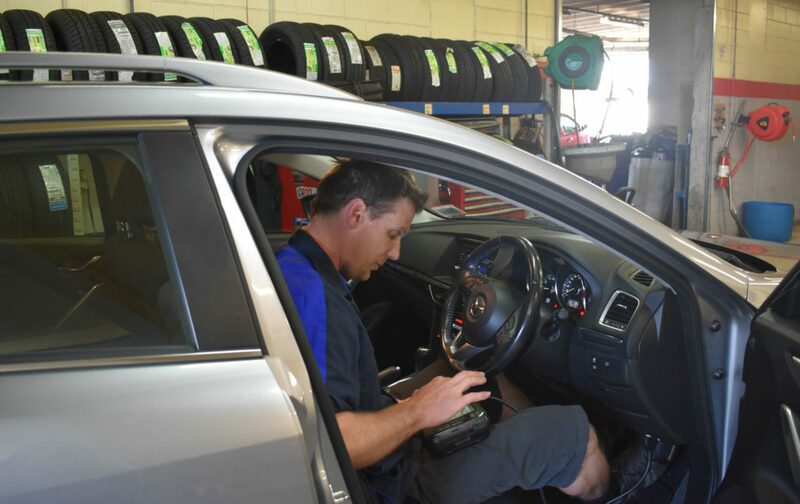 Combine our high-tech specialist vehicle motor scanning and vehicle diagnostic equipment with our fully trained auto-technicians, and you’ve got a pretty skilled car service and repair team! When you book your vehicle in for a diagnostic check at one of our branches it will be analysed by some of the latest and most advanced vehicle diagnostic equipment. We’ll uncover anything that might be causing vehicle problems or vehicle motor inefficiency. 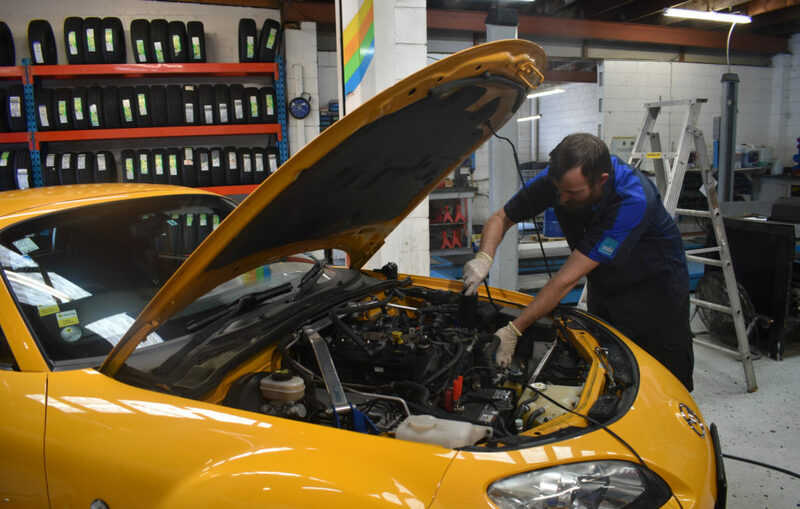 You can be confident, weather it is a component failure, or misadventure, we’ll pinpoint the problem and have your vehicle performing reliably and efficiently in no time. We have highly trained technicians to test and repair your engine management, ABS, Air bag and vehicle systems.